Christmas is a great time to entertain at home as you get to spend wonderful time with your love ones and friends. It’s even better when you start the celebration with a special holiday drink like cocktails. 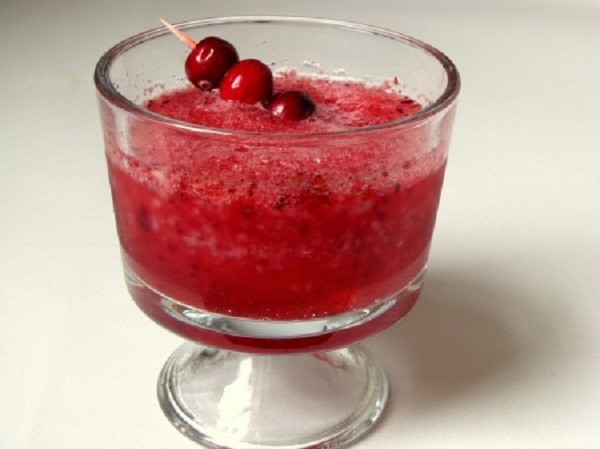 There are a lot of cocktails recipe that you will find on the internet. Cocktails are easy to prepare and very good drink. 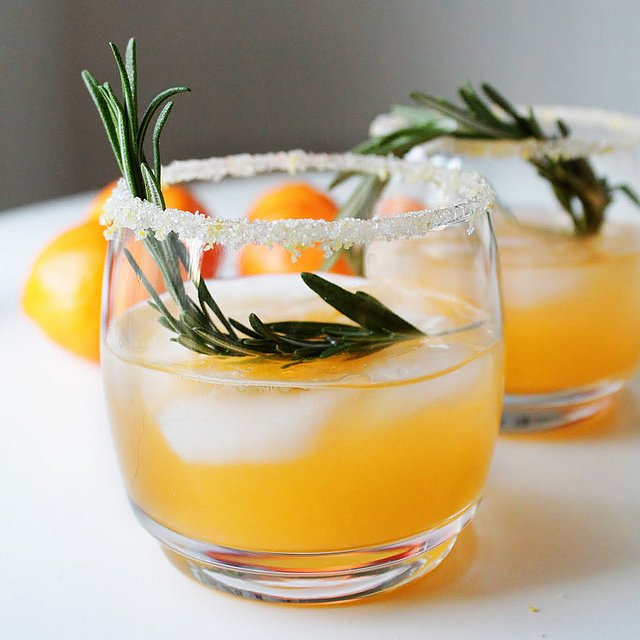 Besides, no celebration is complete without a cocktail to fuel your Christmas party. Cocktails are simply mixed drink containing a distilled spirit such as Vodka, Gin, Rum, Brandy or whatever. Cocktails requires mixing one type of alcohol with soft drinks, juices, and other fruits. You can also just mix multiple alcoholic drinks with ice tea, juices or even coffee. By the way, when you only mix one alcohol with a mixer such as fruit juice or soda, it’s called highball. But, when a cocktail contains just a liquer or distilled spirit, it’s called a duo. And when you add any mixer to the recipe, it is now called a trio. Anyway, whatever you ingredients you used to make this type of drink, just remember that cocktail is just a mixed alcoholic drink. 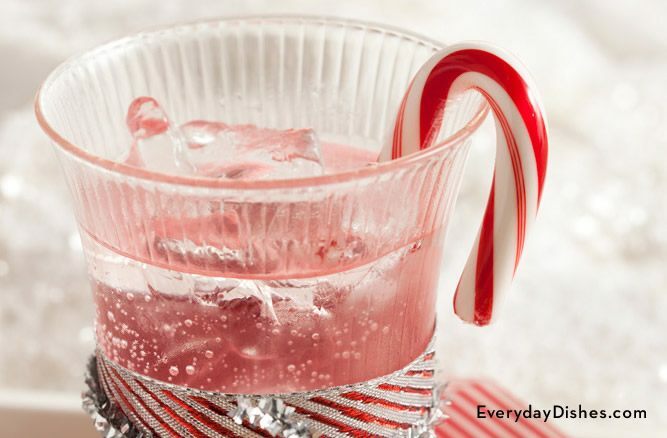 Today, you will find a lot of cocktail recipes for your Christmas celebration. Bear in mind, cocktail comes in wide range of styles, which can confuse non-alcoholic drinker. 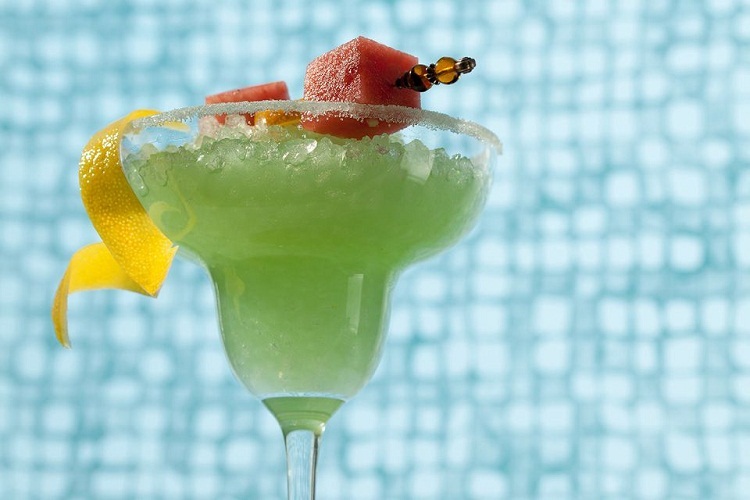 There are fruity martinis, seasonal drinks and there are even cocktails to cure a hangover. 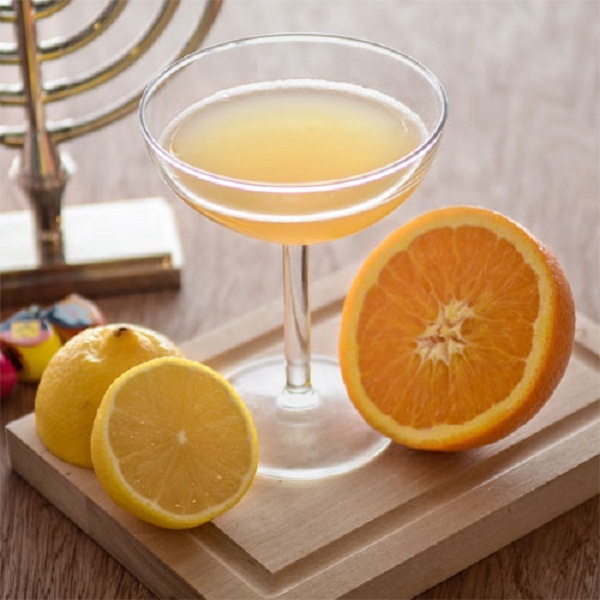 In other words, there is a cocktail drink for every special holiday party and celebration to liven up the occasion. As said earlier, cocktails come in a great variety of styles. 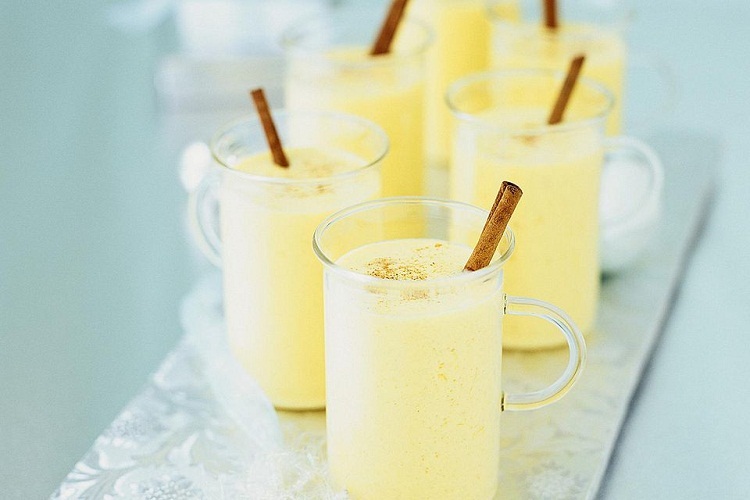 There are even traditional warm drinks like eggnog and milkshakes. There is even a mimic version of cocktails recipe for those who are avoiding any alcoholic drinks. The mocktail is also a mixed drink. But, this type of drink does not contain alcohol. 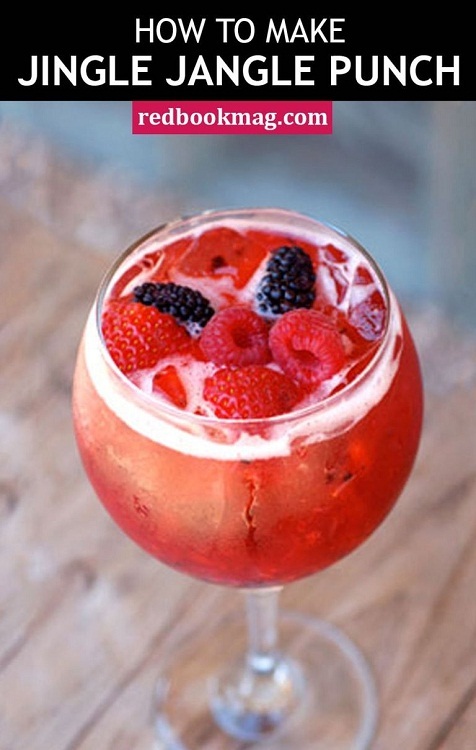 Mocktail is called as such because the word “mock” means to mimic or imitate a drink. Mocktail can be served to people who cannot drink any type of alcohol. They are also great for kids since they do not have alcohol or any type of spirit. 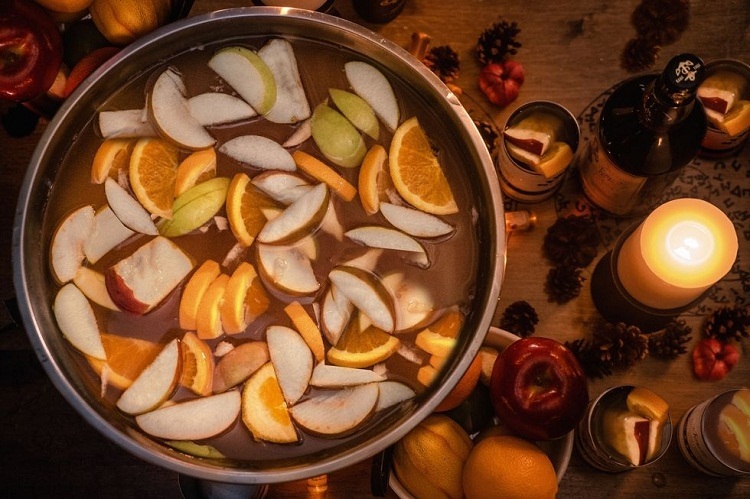 I have rounded up a few great cocktails recipe on the internet, from a punch to mulled wine to traditional coffee-based drink so there is something for everyone. These drinks are great to serve your family and friends this Christmas. So, explore the cocktail recipes on this page and have fun making them. 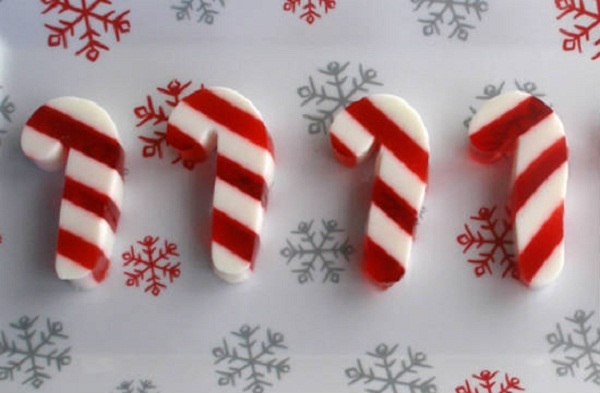 They are perfect for any celebration, not just Christmas. Are you fond of drinking cider drink? 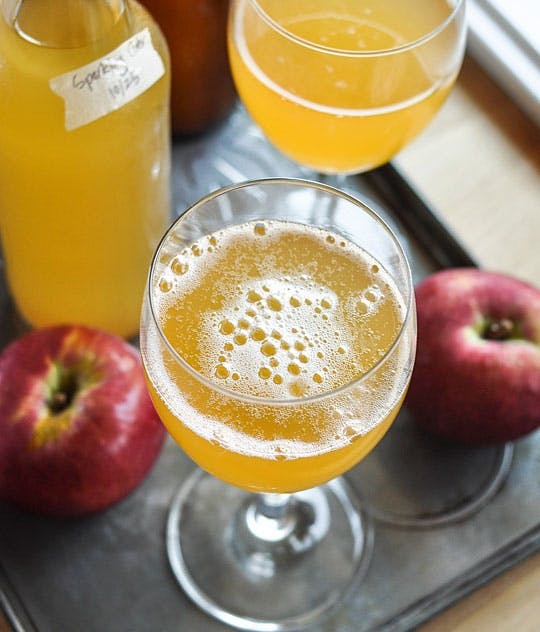 How about sparkling cider cocktail for you and your guests. This homemade version of the popular bubbly treat is going to sweep your guests off to the dining table with a huge appetite. Easy to make and store for future use. 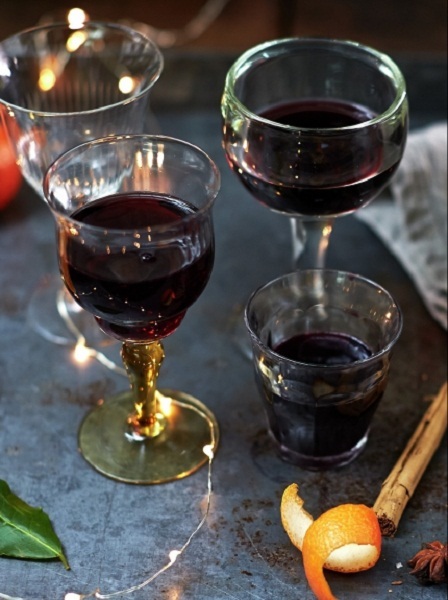 This Christmas, nothing beats a good-old fashioned spiced mulled wine served in a warm glass. 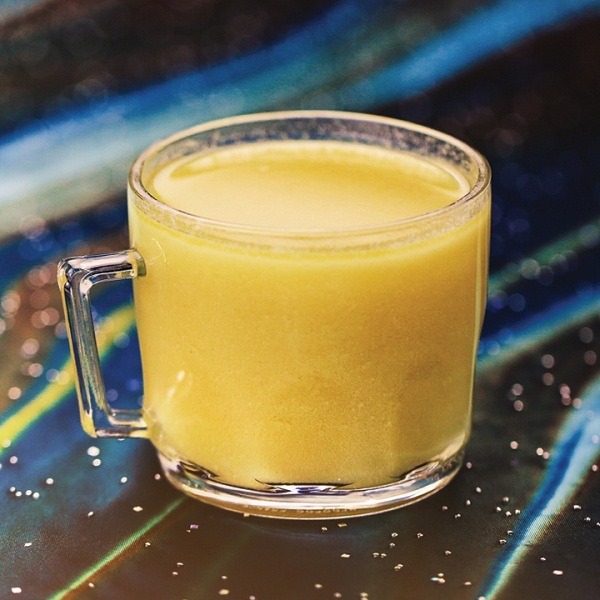 This drink is sure going to keep you warm and comfy. Oh! This drink is must at every celebration. This is great for a Grinch-themed party, don’t you think? Are you craving for Pina Colada? This cocktail drink is the perfect alternative. 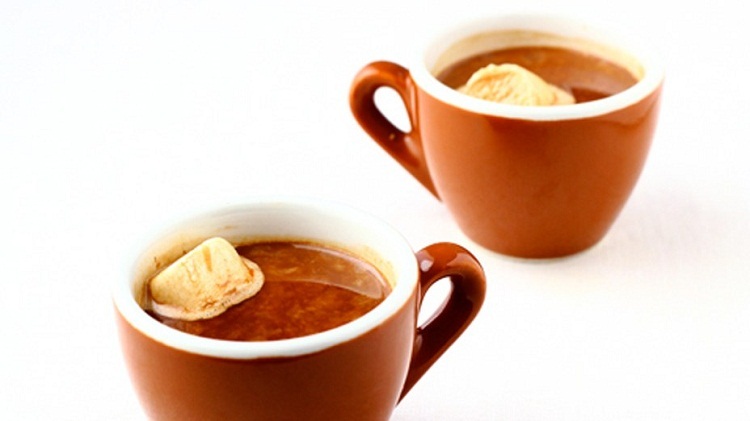 It’s also great even in the winter and you are craving for a summer drink to spice up the night. The touch of spice in this drink is comforting. 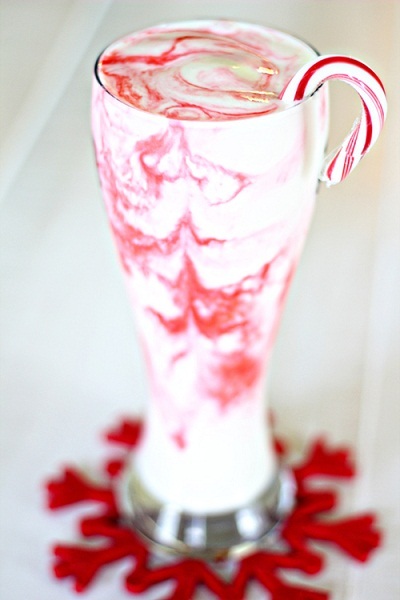 This refreshing tall drink is great for Christmas, thanksgiving or feasts. This drink is also great to offer as a non-alcoholic drink to those who are abstaining from alcohol, simply omit the gin. Garnish it with dried or fresh cranberries before serving. Looks good enough for the holiday. I don’t know why this drink is named as such, but it sure look good enough for Christmas celebration. 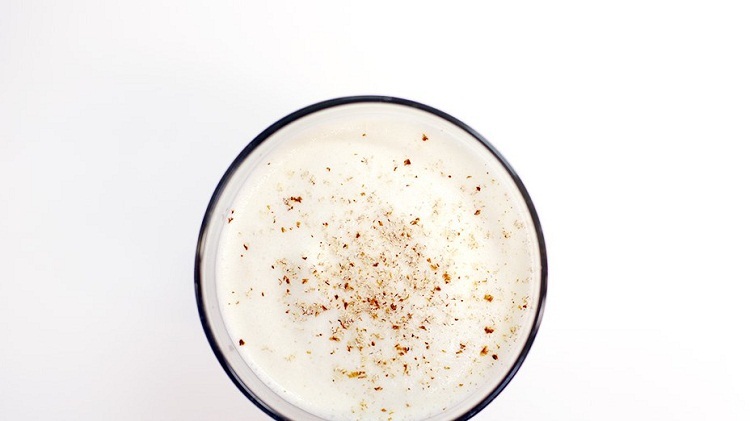 This is a traditional Christmas drink, spiced up for the holiday celebration. 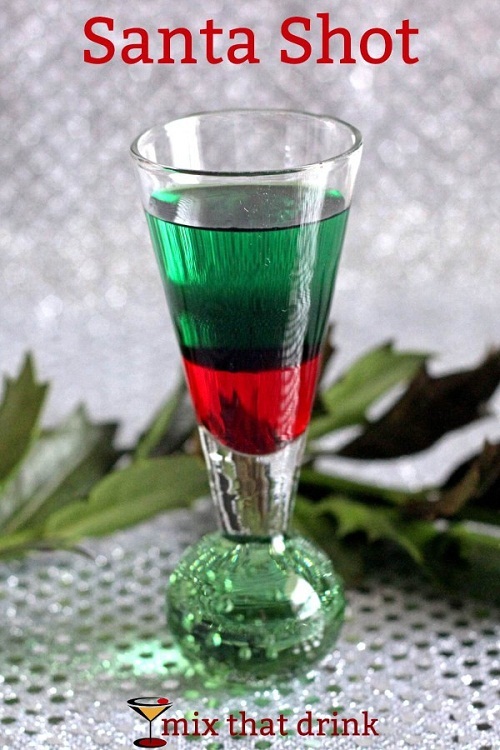 This Santa Shot is great for parties as an aperitif. It’s also fun to make and cool to serve. This shot is best to serve before dinner to get the guest’s appetite going. But, it’s also great to serve after dinner since it also works well as a candy treat. Once again, another awesome Jello shot idea. 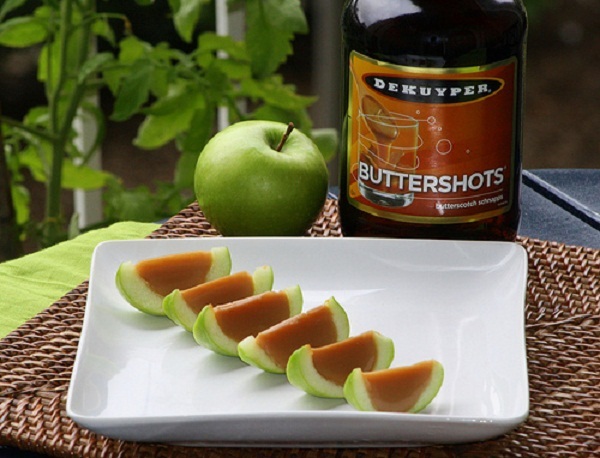 I love this apple shots, especially as an aperitif. It looks nice and yummy, as well as intoxicating. This is great for kids and young at heart. 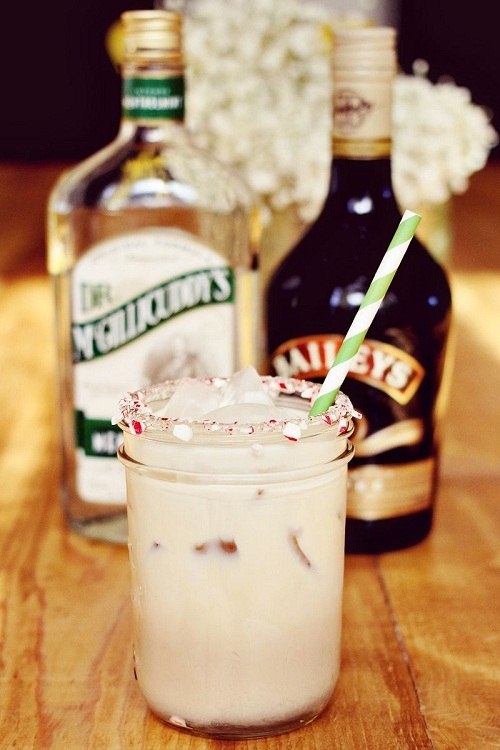 This drink is great for both adult and kids to enjoy in the Christmas party. Adults who are abstaining from an alcoholic drink can satisfy their thirst with this drink. 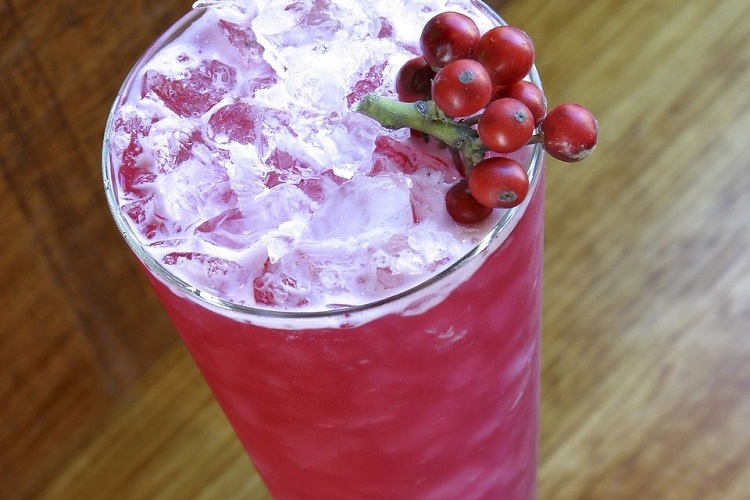 It’s made with LaCroix Sparkling water and Grenadine. This mocktail drink is also possible to be made completely sugar free. There will also be guests who want to drink nothing but water, champagne or sprite. If this is the case, it’s best to serve water or sprite with Christmas Ice cubes. This Christmas ice cube is simply made of filtered water decorated with fruits or whatever then freeze. 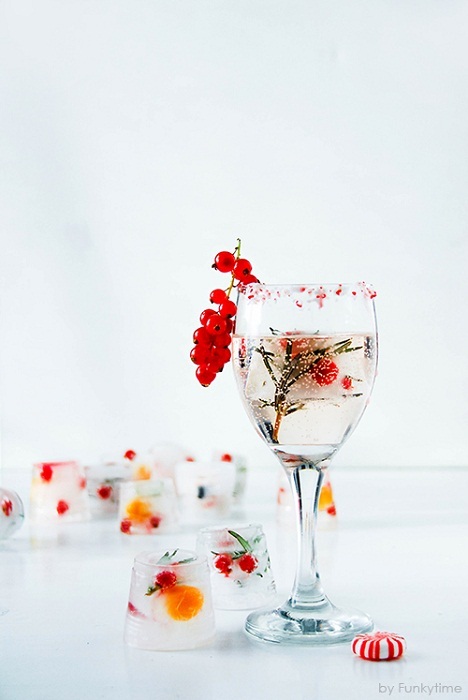 Look how lovely your water when you add decorated ice cube to the glass.